The workshop will be a part of the ECOSMART 2019 – International Conference – Environment at a CrossrOads: SMART approaches for a sustainable future. 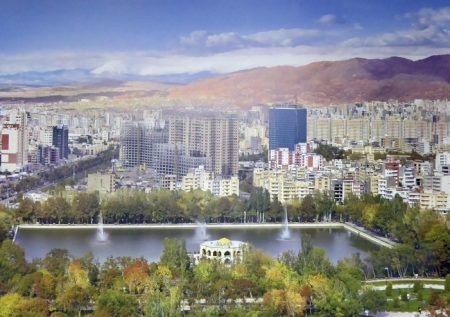 The workshop aims to cover topics related to the use of nature in facing urban challenges, including the application of nature-based solutions, planning for eco, smart, resilient and sustainable cities and environmental conflicts involving green and protected areas. 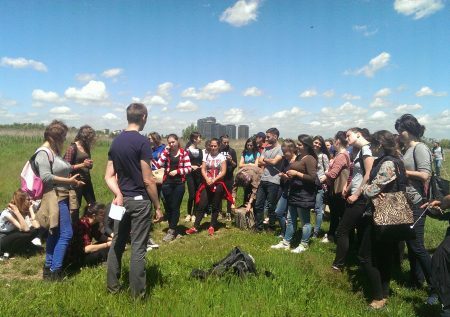 The workshop is organized with support from the project PN-III-P4-ID-PCE-2016-0635 – Nature-based solutions for increasing cities resilience and sustainability, funded by Executive Unit for Financing Higher Education, Research, Development and Innovation (UEFISCDI). The relevant contributions from the workshop can be published in the SURE partner journal Sustainability – Special Issue “Dealing with Environmental Conflicts“, edited by Cristian Iojă, Jurgen Breuste and Mihai Răzvan Niță. The fees for publication is the responsibility of the authors (Details about Sustainability fees – 10% for all SURE members). 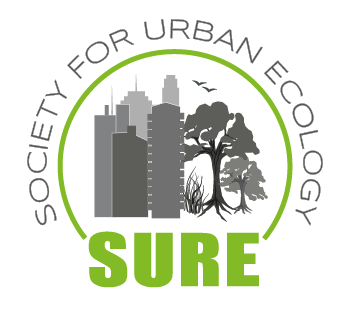 The workshop is open ONLY for members of the Society for Urban Ecology. There are no fees for participation at the workshop. Only the fieldtrip in Dobrogea on 7-8 September requires participant fees (more details coming soon). 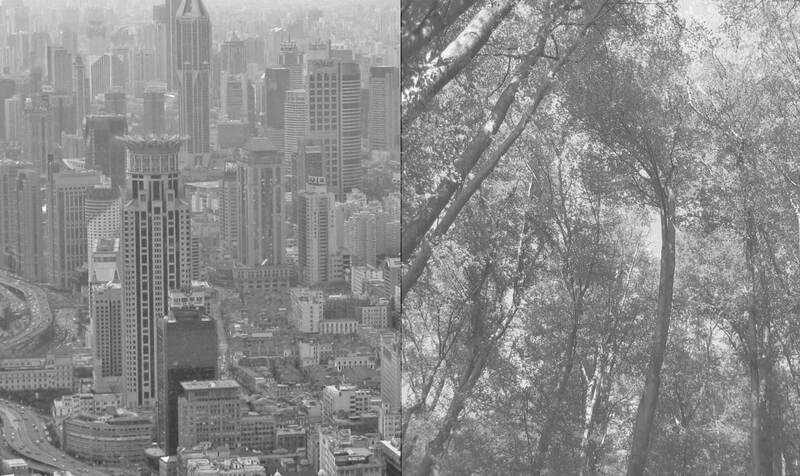 We expect your contributions for these sections which can provide a significant support for debates in urban ecology. In each section 1-2 PhD students can present a short talk about the topic. Fees: No fees for the lectures of the Summer School. Accommodation has to be paid individually. 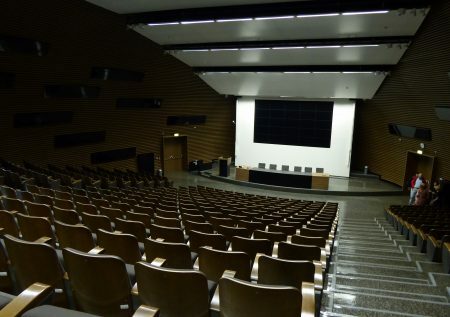 SURE president Prof. Dr. Jürgen Breuste visited the venue of the 3rd SURE Congress 2020 in Poznan, Poland, the newly built complex of Collegium Iuridicum Novum of Adam Mickiewicz University Poznan. Together with the orgaizers, Prof. Dr. Andrzej Mizgajski and Dr. Katarzyna Fagiewicz they discussed organizational aspects of the preparation of the conference and visited the different special options. The conference building in the heart of the city is an excellent location for big auditoriums and a variety of smaller working group facilities, well equipped with all necessary infrastructure and accommodation localities very near. 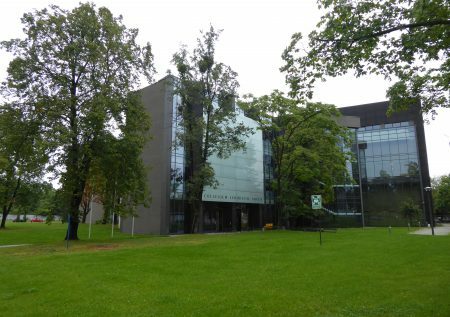 SURE is happy to get hosted in such a beautiful and attractive environment, supervised for the conference by the experienced team of Prof. Mizgajski.